Drinks-maker Diageo has removed all of its advertising on Snapchat globally as it looks into how it can avoid potentially targeting people who are under 18 via the image-sharing app. 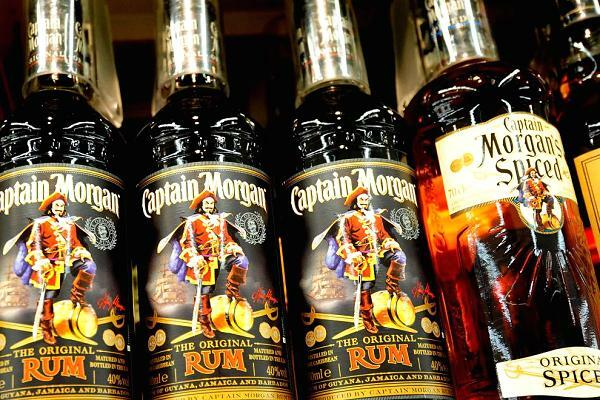 The decision comes as a Snapchat ad for its Captain Morgan rum brand was banned by the U.K.’s Advertising Standards Authority (ASA) for appealing to under-18s, the legal drinking age in the country. In June, Diageo used an image of a Captain Morgan cartoon-like character as a Snapchat lens, with an animated seagull flying across the screen and voices cheering “Captain.” On Wednesday, the ASA ruled that it must not appear again in its current form. The Committees of Advertising Practice, which writes the U.K.’s ad rules, states that no medium should be used to advertise alcohol if more than 25 percent of its audience is under 18.